HomeMetroJet 7K9268 BOMBSHELL Operators Rule Out Technical Fault and Pilot Error. 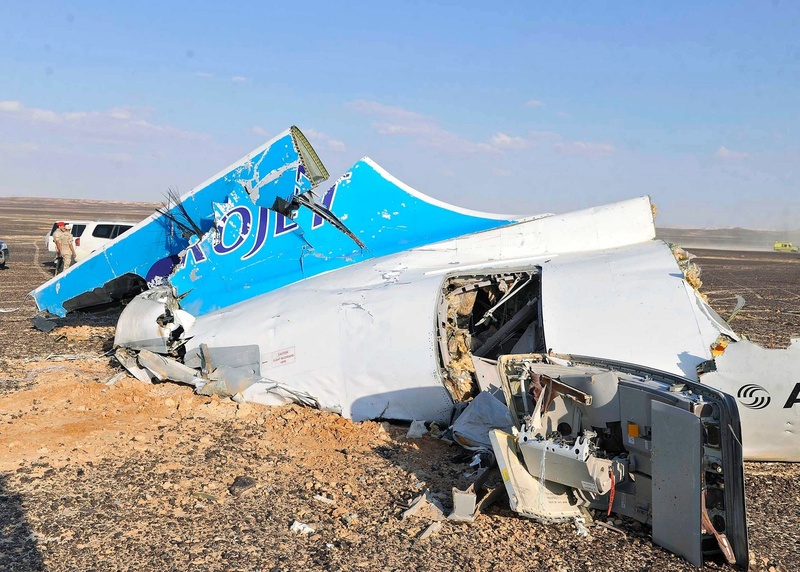 MetroJet 7K9268 BOMBSHELL Operators Rule Out Technical Fault and Pilot Error. 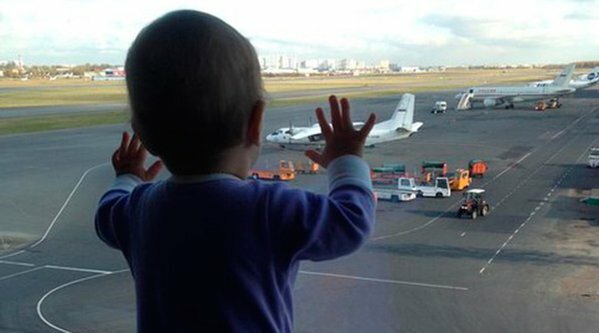 Darina Gromova was among the 224 people who died on Kogalymavia flight 7K9268 and the youngest of 25 children to die in the disaster. Operators of doomed flight are claiming the aircraft was attacked. The Deputy Chief of Kogalymavia Airways Alexandr Smirnov has stated definitively that the operator of Flight 7K9268 believe the flight was downed by some sort of attack by ruling out mechanical fault and pilot error as the cause of the October 31st disaster that left 224 people dead in the Sinai desert. The RT story spells the situation out clearly. US Detected “Heat Flash” at time the flight was destroyed. This was the magically missing piece of evidence regarding the MH17 disaster, this was as Robert Parry put it “the dog that did not bark.” If the Eastern Ukraine fighters or anyone from the “other side” had destroyed MH17 there would have been no need for the US government to suppress all their satellite imagery of the incident including, most obviously the launch of whatever rocket or missile destroyed MH17. That alone makes it clear that something is being hidden in that case. Did “Blue Flag” mask a Black Flag? While the connection here is entirely speculative, it is interesting to note that the Israeli Air Force completed a large annual drill known as “Blue Flag” on October 29th. It is also interesting to note that Poland and the US were among the participants. The exercise comprised Air combat drills. The remnants of Metro-jet Flight 7K9268 in the Egyptian Sinai.October 31st, 2015. ← The MetroJet Disaster was No Accident. Nice. Thanks for the update. I am really at a loss to know what went on with this one. On the face of it, it seems like Western Intel/Mossad doing what they do best and killing innocent people for geopolitical ends via their proxy ISIS gang of psychopaths – especially since ordinary Russians were targeted. However, with all the extremely odd cosmological/meteorological anomalies occurring at the moment I can’t discount this angle either. At this point all that’s certain is something decidedly bizarre took place, but not quite in the same fashion as MH17 – perhaps… As more information becomes available let’s hope more objective conclusions will be forthcoming. Many thanks for that M.K. Stylinski. Until the truth is unearthed all possibilities should be examined although I must admit my take on this is cruder and more straightforward than that of SOTT (an excellent source). Thanks for comment. Not exactly surprising news 😉 I am sure the “allies” are hoping Russia will get mad and attack. Remember the Lusitania! We made sure it was carrying armaments/ammunitions and then had it slow down to a crawl near the British Isles and not make any zig zag maneuvers so that it would be a juicy target for German subs. It worked like charm. Like dangling a child in front of Parliament. The Germans could not resist. The many civilians in that ship died. Down in by their own who love treachery and deceit. 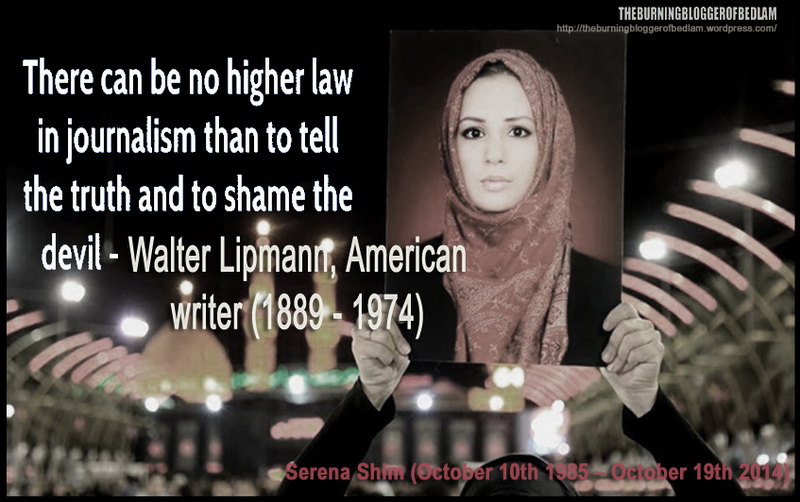 Germans gave fair warning in NYC papers but none paid attention. I think Putin and Russia are smarter that to fall for this. But it will be interesting to see what might further be said or announced. Maybe an allied plane might have a mysterious accident. Those happen all the time, you know 🙂 You’ll never catch me on plane, especially near the Mid East. My heart goes out to unfortunate innocent people whose lives did not matter to psychopaths. This is the way of the Malevolent spirit force that surrounds earth now. But his time is almost up. Maybe just 7 or 8 years. I hope so. I’ve seen enough killing already and We will all have to see some more before its all done. we have lessons yet to learn and we seldom learn unless they are hard and hurt. Apologies for missing your terrific comment truth1now, I do not know how that happened, many thanks.